A new twitter fact-checking service called "Fact Checker" will fix President Trump's Tweets in real-time. San Francisco, CA — Social media giant Twitter launched a ‘just-in-time’ fact checking service this weeks which aims to “lessen the spread of false and misleading claims” on the Internet. The program, internally called Fact Checker, has been in the works since October of 2016 when Twitter CEO Jack Dorsey promised to clamp-down on fake tweets. Although Mr. Dorsey denied accusations that this new program targeted the President. Twitter offered two of President Trump’s Tweets for comparison. One from December 10th, 2018 which contained a number of spelling, grammatical and factual errors, and one “fixed” one by the Twitter Fact Checker AI with the necessary “corrections.” All “corrected” tweets will feature italic fonts, and a “click to see original tweet” link. 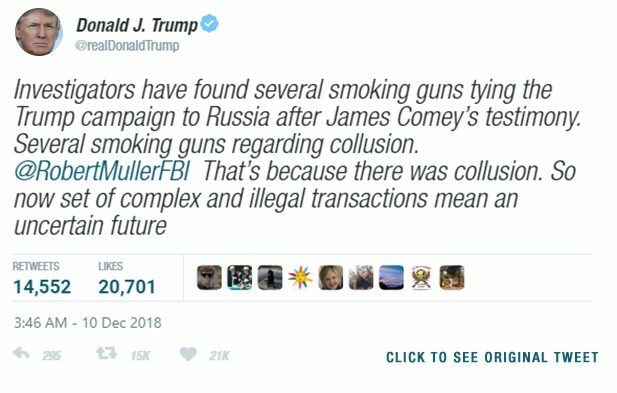 A ‘fact-checked’ tweet from President Trump, dated December 10th, 2018. 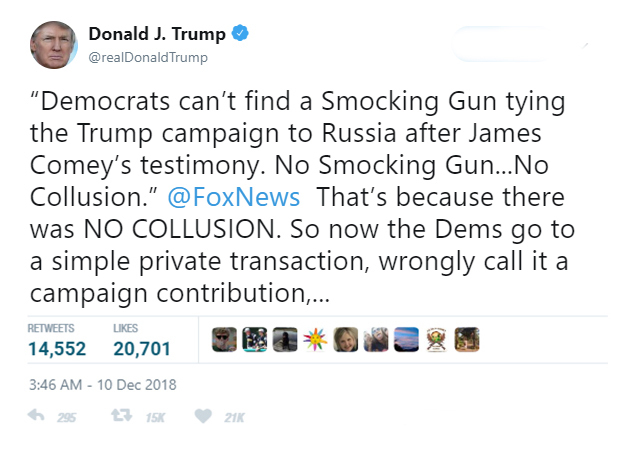 The original tweet from President Trump, dated December 10th, 2018. The new Fact Checker Twitter feature is not optional, and cannot be disabled in the user’s settings. No word whether other social media platforms such as Facebook and Instagram plan on offering similar fact-checking tools.